Rifle hunting season is kicking off in many states in the first week of December and already tragic stories of fatal hunting accidents have come across the wire. A son shot and killed his father, a friend shot and killed his childhood buddy. 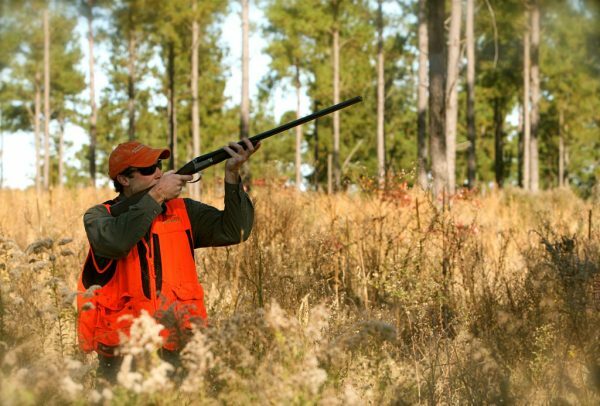 Hunting accidents are especially tragic because they often involve family members or close friends. It’s especially important to brush up on your hunter safety before heading to the woods this season. It never hurts to review. Here are three of the most important things to remember. Required in many states, wearing bright orange or pink makes you more visible to other hunters and less likely to be mistaken for an animal. Sure it might decrease your cover, but it will keep your safe. The simplest rule to avoid accidents is to always identify your target before shooting. Do you not assume you know where you’re buddy is. If you can’t see that you’re firing on an animal and you don’t know where your hunting partner is located, then do not take the shot. Another simple rule, “never point your gun unless you intend to shoot it” should also be applied to using your scope. Many hunters use the scope of their rifle as a way of surveying an area as opposed to using binoculars. This puts your rifle in the sights potentially of another person. Take these common sense steps and you should be just fine.